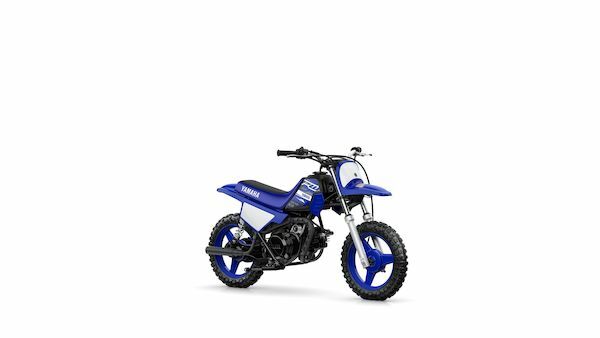 Yamaha Motor Co. announced that its flagship Leaning Multi-Wheel NIKEN has been chosen as the “Best of the Best” in the globally-renowned Red Dot Award: Product Design 2019 competition. 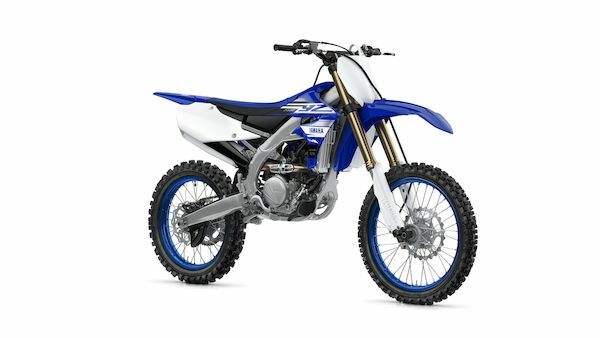 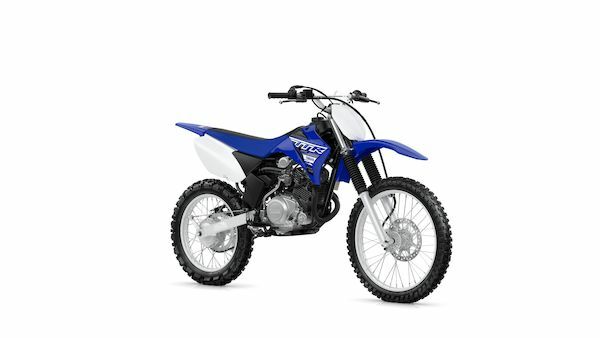 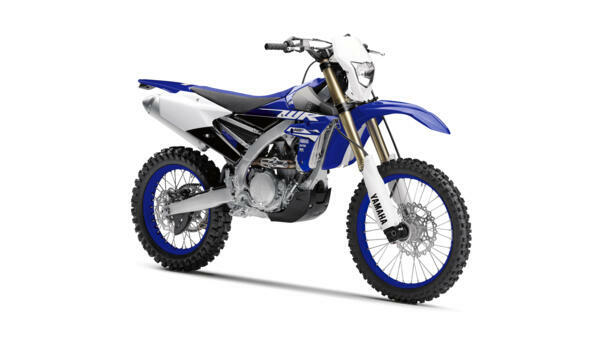 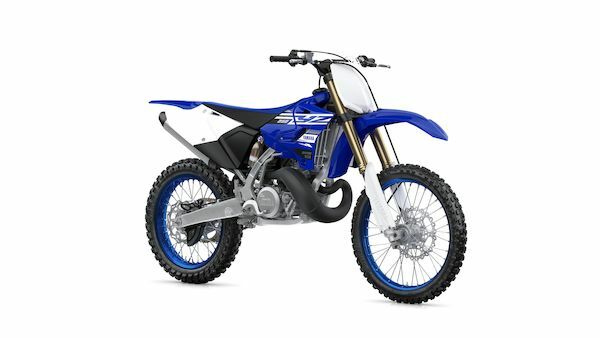 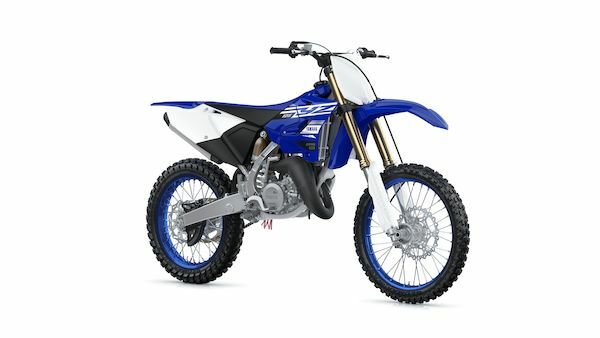 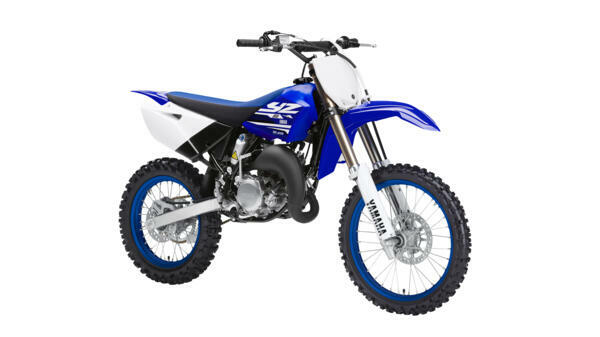 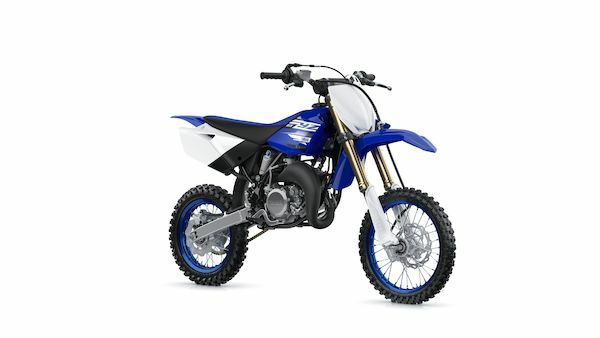 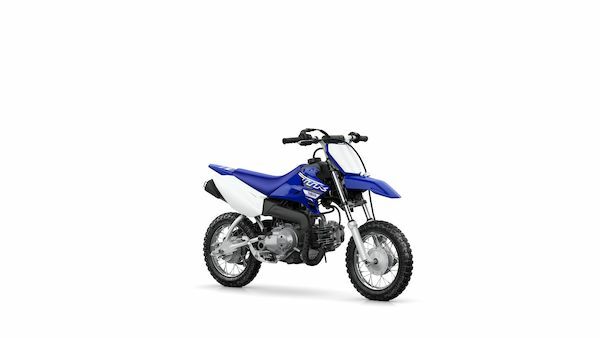 The Company has received the Red Dot Award for its products for the last eight consecutive years from 2012, and on this occasion, it has also achieved the fourth Yamaha Motor product to be selected as the “Best of the Best”. In addition, this achievement marks the second design award received by the NIKEN following on from the GOOD DESIGN AWARD 2018. 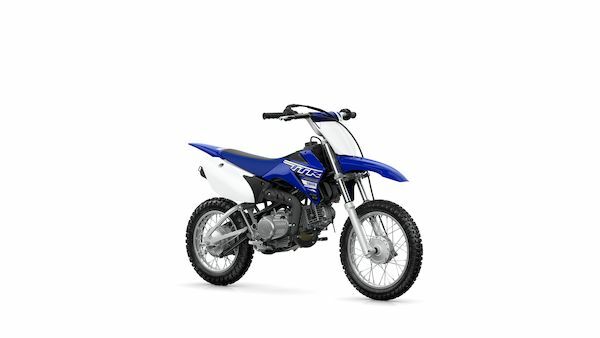 Today at 14:00 CET the Yamaha Ténéré 700 Online Ordering System is open for business - and it's ready to accept reservations now!